Even Papa Bolt is scared of Uncle Infinite's power. He can throw a table an entire mile! 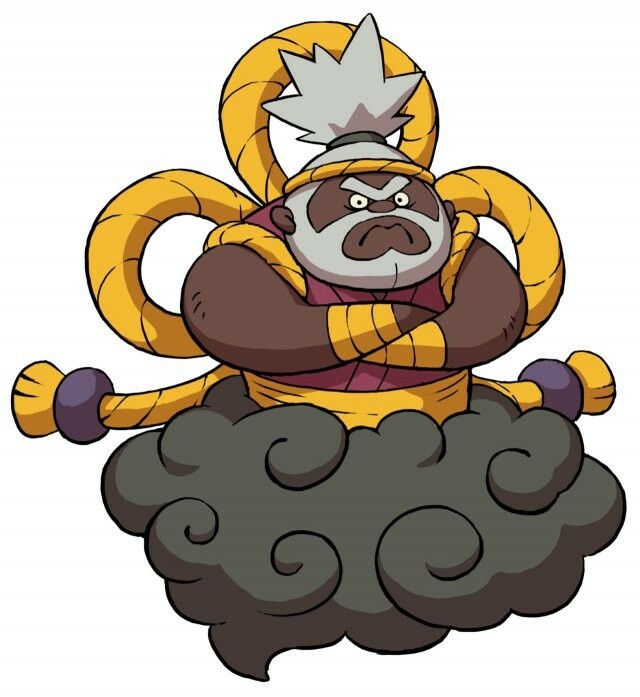 Yo-kai Medallium Bio: Even Papa Bolt is scared of Uncle Infinite's power. He can throw a table an entire mile! Uncle Infinite appears as a human-like figure sitting on a storm cloud. He has grey hair, and wears a purple and yellow suit.